100% financing available through Commercial Bank! 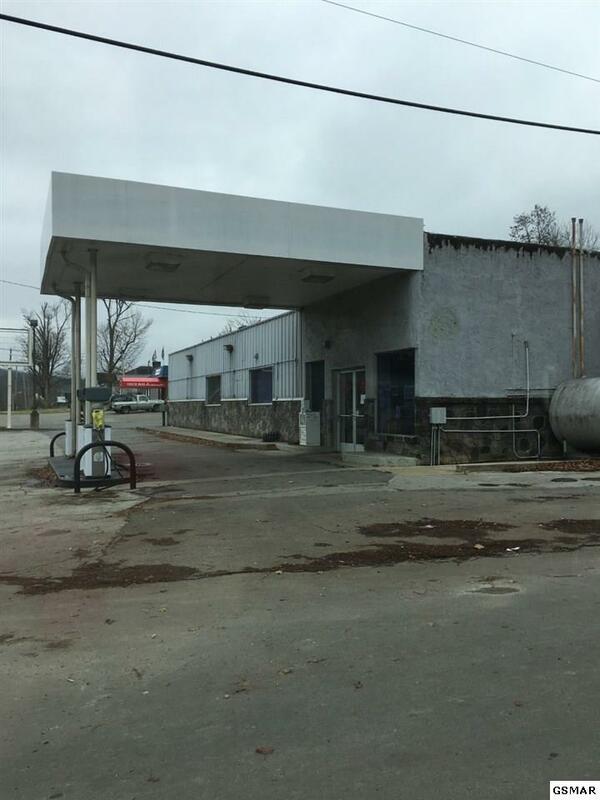 Don't miss your opportunity to own this gas station/deli in the heart of Downtown Newport! Less than 5 miles from the interstate! Prime location! Listing courtesy of King Real Estate Services, Inc..